● the importance of identifying and understanding customers: generating sales, business survival. Starter: what are the things that you seek from a business as a customer? Use practical examples in your answers. How do these two holiday destinations compete with each other? Why are they both able to survive and make profits given how much they differ? 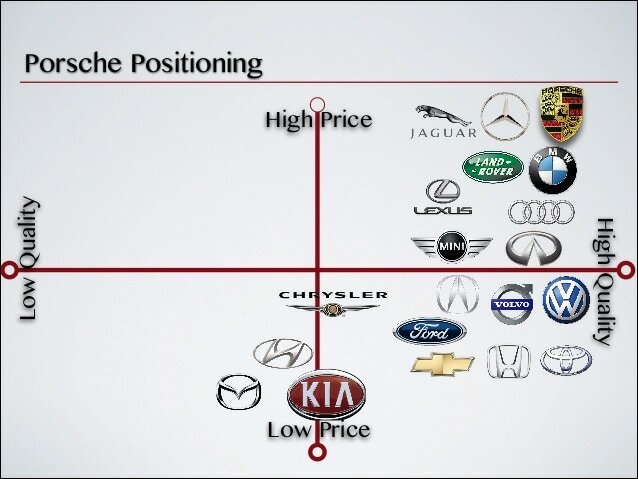 A company needs to get the balance between price and quality right compared to its rivals. A higher quality good or service is likely to cost more to supply and therefore lead to firms having to charge a higher price. A customer will pay that higher price if they feel it will provide them with a better quality good or service which provides better value for money i.e. MacDonald's 99p range is offers value but I would not use that service for special occasions where quality is more important. To still be able to make profit the firms has to ensure the price reflects value for the customer given their perception of the brand/offer. If this value offer is not unique enough to your rivals you'll struggle to obtain customers and survive in the market. To help provide a unique offer firms can use a marketing map to find a gap in the market as to where they'd like to operate. Task: Create your own marketing map for fashion retailers based upon price and quality. Where would you operate and where would you not operate? Why? Alongside price and quality, what other factors does Tesco's need to meet to ensure customer satisfaction? Why do firms need to be innovating whilst considering meeting their customer needs and wants? 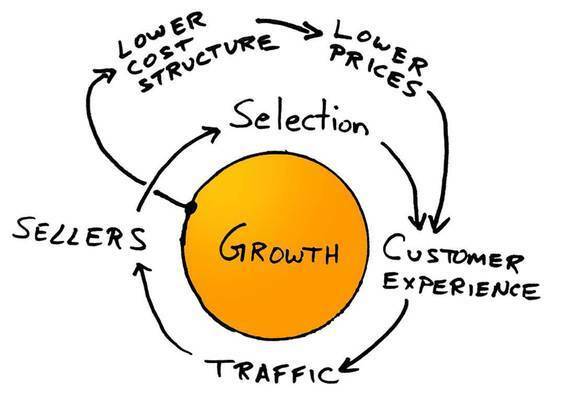 How does Amazon attempt to meet its customers needs and wants? Why is growth at the heart of its business strategy? Do you know of any reasons why we may question Amazon's existing success?